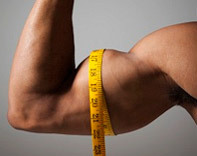 1) Is it possible to build muscle and lose fat at the same time? 2) Which of the following is a realistic rate of lean muscle growth for a natural trainee? 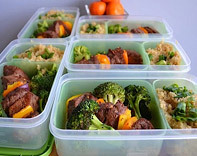 3) How many meals should you eat per day to burn fat at the fastest rate? 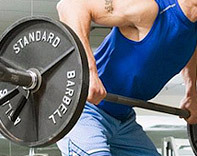 4) What would be the most effective overall workout structure for an average beginning lifter? 5) Which of the following would you NOT want to see included in the ingredient list of your protein powder? 6) What is the most effective rep speed for maximizing muscle stimulation and strength gains? 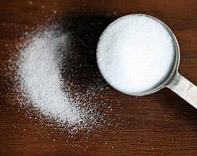 7) Which of the following creatine supplementation methods would be the smartest approach? 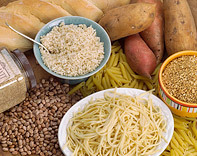 8) In order to prevent gains in body fat, when should you stop consuming carbohydrates for the day? 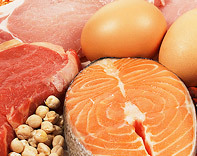 9) How much protein should you consume per day? 10) Which of the following statements is most accurate in regards to natural over-the-counter testosterone boosters in terms of their effects on muscle growth? 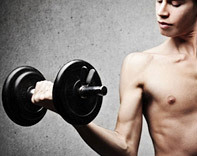 11) Your goal is to build muscle. You are consistently gaining strength on your exercises from week to week but are not experiencing noticeable increases in muscle mass. What is most likely the problem? 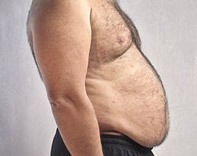 12) What is the single most important nutritional factor when it comes to losing body fat? 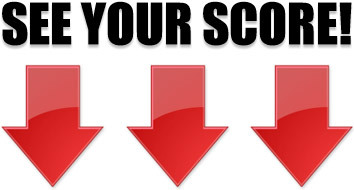 13) Your goal is to lose fat. You are following your workout schedule closely with multiple weight training and cardio sessions every week, but are not experiencing noticeable losses in body fat. What is most likely the problem? 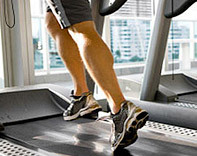 14) Which of the following would be the least effective time to perform a cardio session? 15) Which of the following statements is most accurate in regards to BCAA supplements? 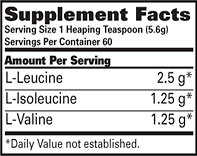 A) They should be considered a staple supplement since l-leucine is the primary driver of muscle protein synthesis. 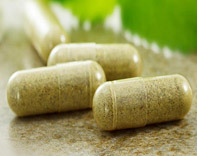 B) They are an effective supplement for reducing muscle breakdown, but only for those who are in a cutting phase. C) They are probably unnecessary for most trainees since BCAA needs are already met through sufficient dietary protein intake. D) There is not enough evidence one way or the other, so it's best to just try them out and see if they work for you. Sean Nalewanyj here, best-selling fitness author, natural bodybuilder and success coach. I give out real, science-based, no B.S training, nutrition and supplementation advice to help you build muscle and lose fat in the most productive yet practical way possible. 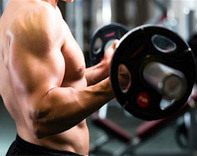 In an industry that has become completely overrun with gimmicks, false information and outright scams, you can trust this site as an honest, reliable resource to help you reach your fitness goals. Got a question? Just ask me.